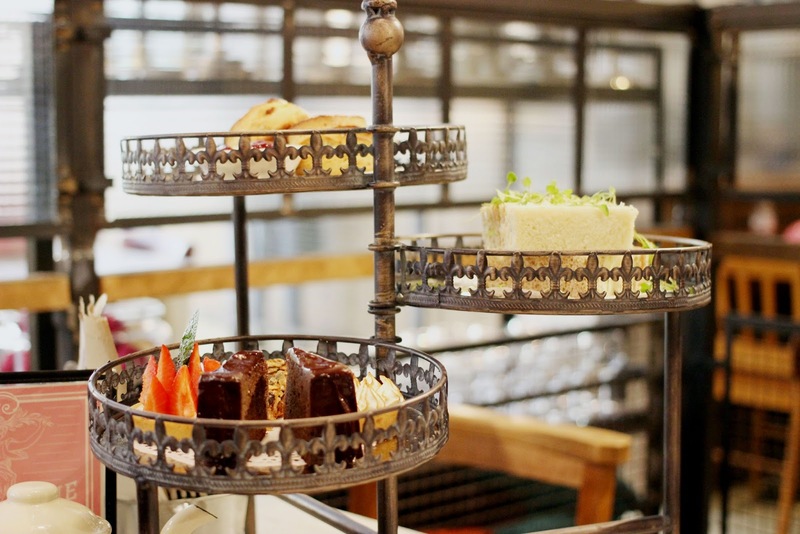 Just when we thought we had seen the best of Manchester’s Afternoon Tea range, an invitation arrived in our inbox for an afternoon at Bill's, a cool and welcoming restaurant with a history that originates from a small grocery store in East Sussex. Arriving during the parade festivities of Manchester Pride, Bill's is in a prime city centre spot and was perfect for views of the festival. 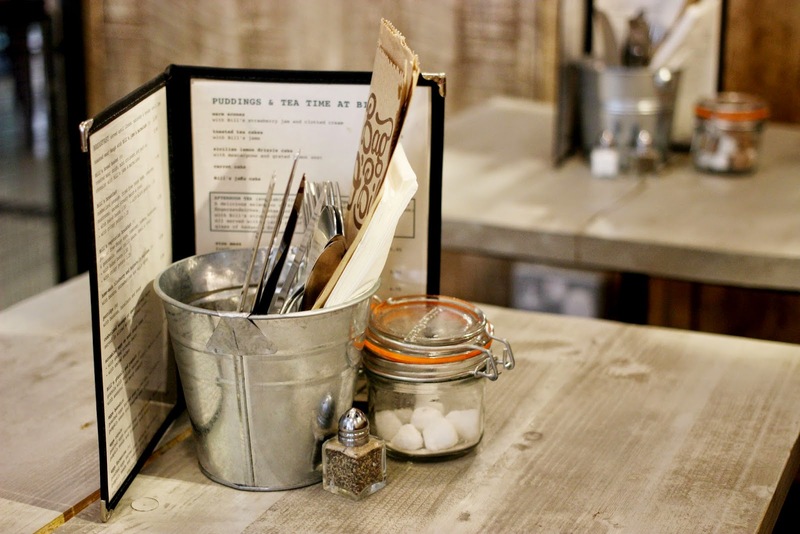 Somehow the restaurant manages to be homely, rustic and yet hip, all at the same time. 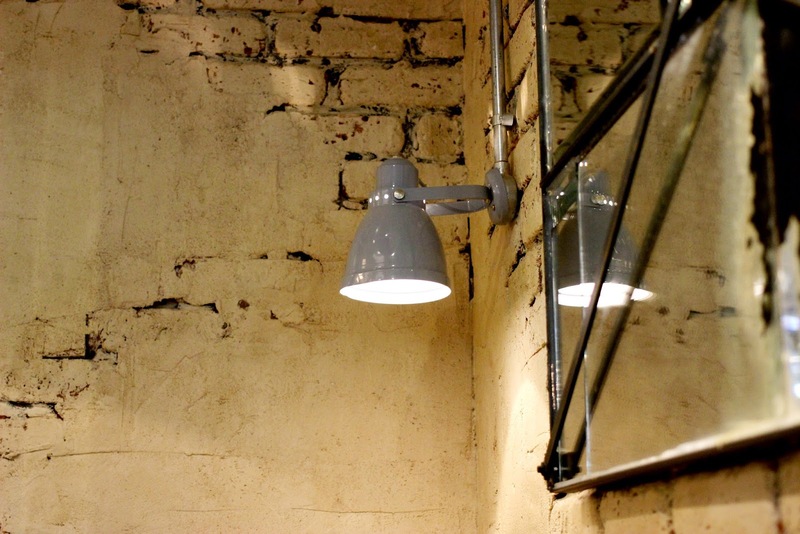 There are natural tones running throughout with lots of stripped back wooden details and exposed brick but also edgy interiors with industrial style lighting and glass panes. The presentation was absolutely gorgeous and different to anything we have seen before. 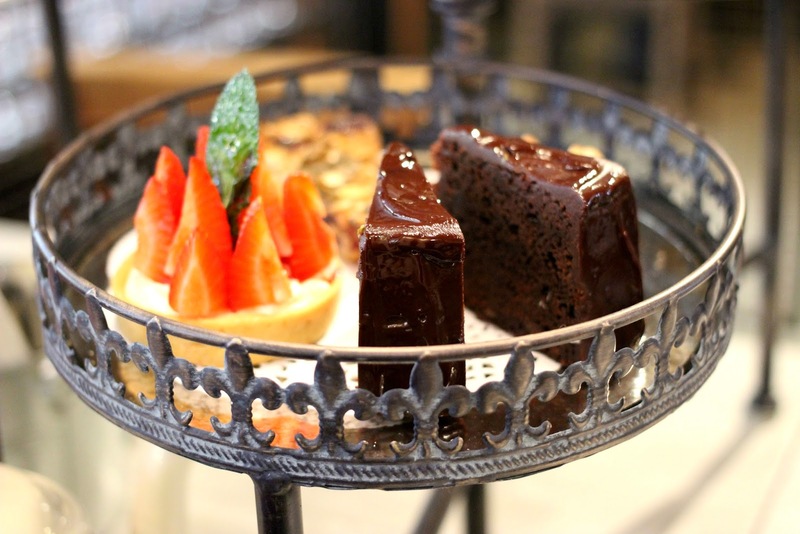 The stand tiers expand so that each layer can be seen in all of its yummy glory. We began with a selection of sandwiches including egg mayo, cucumber, ham and tomato and smoked salmon on a range of breads. No guesses as to which was our favourite! Then came the fruit scones which remained lovely and warm even after we had spent about 10 minutes taking photos – blogging, it’s a hard life. 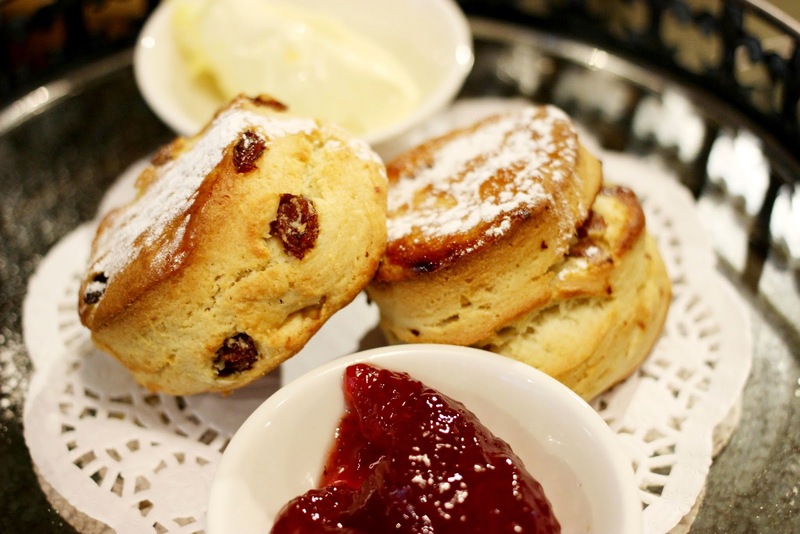 They were nicely golden and came served with good dollops of strawberry jam and Devonshire clotted cream. To finish we had a choice of cakes including chocolate cake, lemon cream pie, fresh strawberry tart and a lovely oaty fruity slice. A good balance of flavours and textures and just the right portions, meant we didn’t feel too overfull at the end – always a good thing. We washed it all down with a nice big pot of tea. Upon looking at the menu and seeing the range of tea choices, we would have liked to have been given a choice of tea but a regular cuppa was lovely nonetheless. 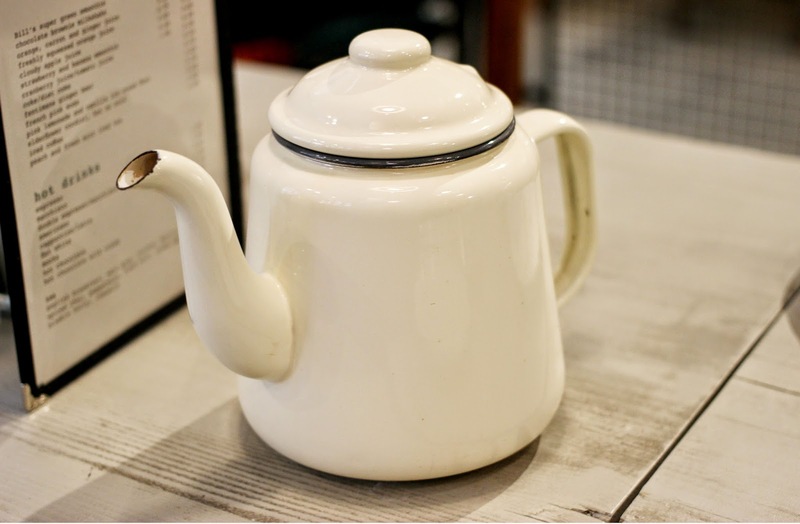 You will be surprised to learn that all of that will set you back just £9.95 per person, making Bills one of the best value Afternoon Teas we have experienced. If you’re looking for a cool location, yummy cakes and a friendly atmosphere with a tiny price tag, Bill's is the place to go. Bill's is located on John Dalton Street in Manchester. 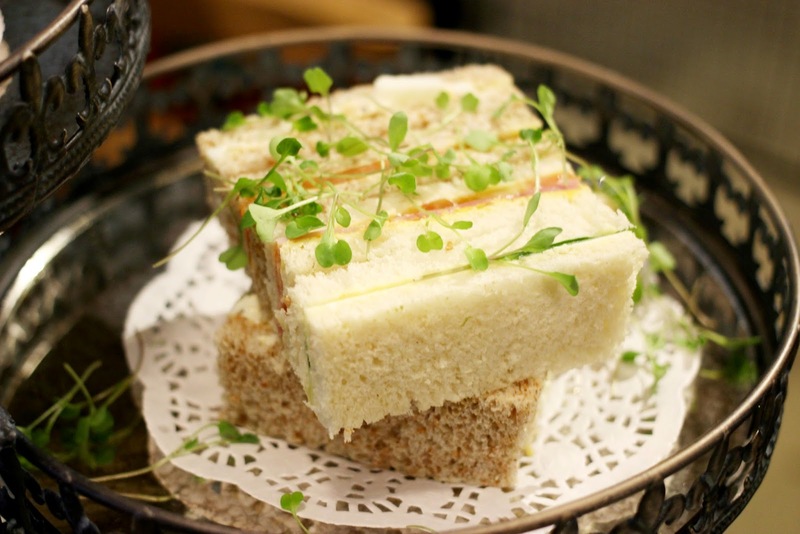 Afternoon tea costs £9.95 per person or £12.95 with a glass of hedgerow fizz. For more info and to book, visit their website www.bills-website.co.uk. Afternoon Tea was kindly provided courtesy of Bill's Restaurant. However, as usual, all thoughts and opinions remain our own!